In studying the Holocaust one of the most fascinating aspects is the difference between the survival/destruction rates in different countries that were occupied by the Germans. Why in some countries were 90% of the Jews destroyed while in other countries the rates were very low. Why were 94% of the Jews killed in Lithuania while in Denmark it was 0.7% and in Albania 0%? There are many answers to this question; the type of German administration, the attitudes of the local population, the nature of the Jewish leadership, and the nature of the Jewish population itself. In Belgium, according to Prof. Dreyfuss of Yad Va Shem Institute in Jerusalem, "only" 44% perished, a considerably lower figure than countries like the Netherlands where the figure is around 75%. One factor was the characteristic of the Jewish population. In Western European countries like the Netherlands the Jews felt integrated and learned to trust authority while in Belgium a large percentage of the Jewish population were refugees from Eastern Europe. The Eastern European Jews were more street smart: they were suspicious and alert, as Prof Dreyfus says, regarding the intentions of the authorities. She also points out that they were "more open to illegal activity". Let us ponder that for a moment. Think of the Rocky Balboa character; he grew up in a bad neighborhood, a tough neighborhood and while he was not terribly educated he was a graduate of the "School of Hard Knocks", he was street smart. His son, on the other hand, benefiting from his father's success, grew up in a pre-sliced white bread neighborhood and was a little too soft and unprepared for the harsh reality of life. Rocky needs to educate his son. The Western European Jews grew up with the illusions and delusions of freedom and equality; as such they were less prepared perhaps for the reality of the Nazi deception. The Eastern European Jews had lived with governments they had long learned to distrust. Distrusting the government was a healthy survival mechanism. Jews in this harsh and bitter land learned to be street smart, they learned to outsmart the system and not trust the system. Let's be honest here; Jews sometimes have a negative stereotype of being manipulative, "good at business", good negotiators, and good at making clever deals. This negative stereotype is due to the realities of the life they faced for centuries: you either learned to deal with the situation and survive or you perished. Trusting the system meant allowing the evil anti-Semitic government to starve you and tax you to death. Jews are survivors. We are not market makers, we are market takers. This means that we cannot control the situation but must adapt to the situation. We were not in positions of power but must make our adjustments with that power. Now it is true that we cannot judge why more Jews survived in one area than another. Certainly most Eastern European Jews who were stuck in those lands were in a no win situation. More than 80% of them would perish in Poland, Lithuania, Latvia, Yugoslavia, Slovakia and Hungary and Ukraine. However we can learn from the story of Belgium that these Eastern Europeans were street smart, they learned to distrust the "system" and not follow along. They learned to to be suspicious and alert. They learned to distrust the intentions of those issuing orders. And they learned that using so called illegal activities to survive is fair play when those in power are clearly immoral and illegal themselves. All this has clear and important lessons for us today in our own daily lives. We must not allow ourselves to be lulled into a false sense of security. We must not allow ourselves to buy into the official myth that the government is protecting us from all harm. We must remain alert and suspicious at all times. As the rabbis say - Respect him and suspect him. And if it comes to a fight remember there is no such thing as illegal activity when someone has illegally attacked you, you must use all means at your disposal. 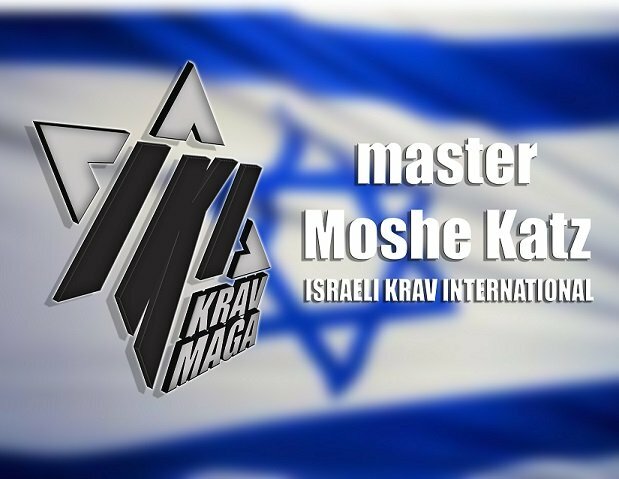 As such Krav Maga is not a sport with rules, the only rule is the rule of survival. As Prof Cohen always says to me - Stay Safe!